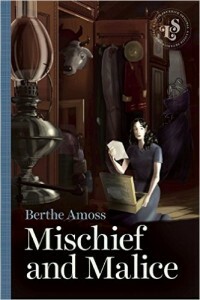 Berthe Amoss is the author and illustrator of 24 children’s picture books, 4 young adult novels, and the award-winning Writing and Illustrating Children’s Books for Publication, Two Perspectives with Eric Suben, former editor-in-chief of Golden Books. Her picture book The Cajun Gingerbread Boy won a Children’s Choice Award, and The Chalk Cross was a finalist for the Edgar Allen Poe Award. She also wrote a column in Times-Picayune, New Orleans’s Pulitzer Prize-winning newspaper. Amoss designed Advent calendars for the National Gallery of Art and the Metropolitan Museum of Art for 10 years. 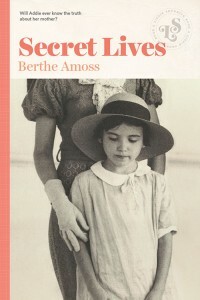 Born and raised in New Orleans, Amoss married the boy next door, James Amoss, when he came home from the war in the Pacific. They have 6 sons, and have lived in Hawaii, Germany, and Belgium before returning to New Orleans. 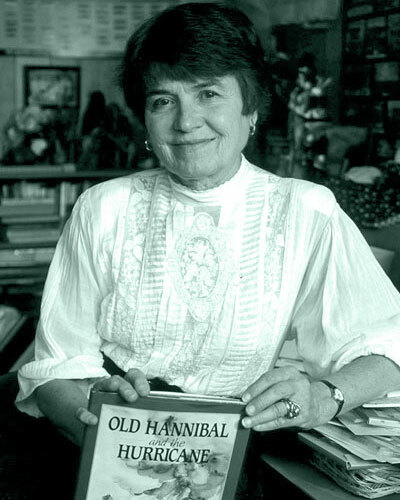 Berthe holds degrees from Newcomb College and Tulane University, where she taught Children’s Literature. The couple now live in Pass Christian, Mississippi on the Gulf Coast in their third house, having rebuilt after Hurricane Camille in 1969 and again in 2005 after Hurricane Katrina.